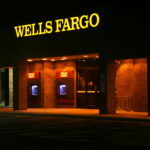 Wells Fargo is once again in the news and not in a positive way. Still struggling with the fallout from the fake accounts scandal two of its senior executives, Hope Hardison, the bank’s Chief Administrative Officer and David Julian, its Chief Auditor have been placed on leave at the request of regulators at the Office of the Comptroller of the Currency (OCC). The leaves stem from the continuing regulatory reviews of the sales practices in its retail bank and the bank’s failure to oversee the ensuing problems. A costly oversight; after already paying a $1-billion fine this year related to its mortgage and auto-lending practices — the bank continues to pay for its fake accounts, paying $65 million to the state of New York. Last year the OCC had sent letters to Wells Fargo saying the bank had willingly harassed its customers and repeatedly failed to correct its problems and has been operating under an asset cap ordered by the Federal Reserve while it cleans up its governance practices. Even while CEO Timothy Sloan has said, “ We have become more customer-focused, made significant leadership and board changes, strengthened risk management and controls, simplified the organization and team members,” they continue to be the target of attacks from consumer groups and others, because of its ongoing issues. 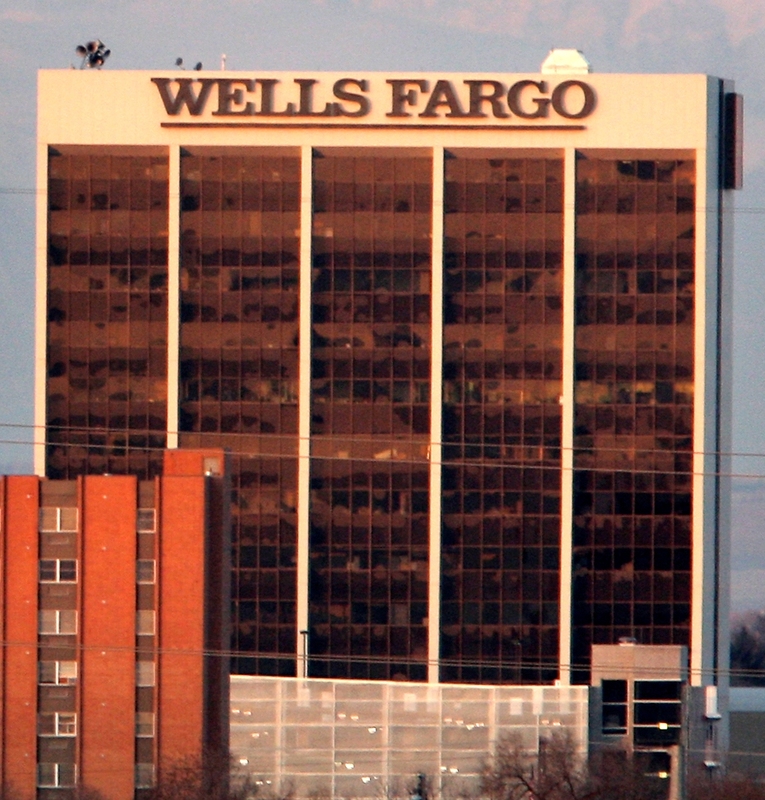 While only three of the ten members of Wells Fargo’s 2016 operating committee remain at the bank, many would like to see Wells Fargo undergo a complete sea change. Just this last month Sen. Elizabeth Warren (D-Mass.) sent a letter to Federal Reserve Chairman Jerome H. Powell demanding the bank’s growth cap remains in place until CEO Timothy Sloan, who continues as a holdover from the management culture which fostered the misbehavior, is ousted. In a recent post, I cited Tom Peters and Robert Waterman Jr, the authors of the runaway bestseller, In Search of Excellence, former McKinsey and Company associates whose extensive research found that the inability to change and innovate is systemic, “American corporations tend to be too shortsighted to permit experimentation and innovation.” When things don’t go well management tries for a new strategy, reorganizes, fires and hires and “yet nothing much changes,” the old culture prevails. Wells Fargo appears to embody this still regardless of many changes. As I’d also mentioned in a former post, the recently released Global Business Ethics Survey (GBES) Building Companies Where Values and Ethical Conduct Matter, the third of a four-part series for 2018, concluded that “the benefits of proactive communication and workplace trust can be substantial.” And the report focused on how companies measure and reward ethical conduct. “What gets measured gets managed” so incentives for positive behaviors and the integration of ethics into performance evaluation are essential components for building more trust. 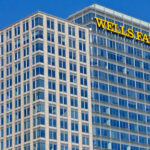 Unfortunately, with the emphasis Wells Fargo had on sales at all costs, the bank which once enjoyed a sterling reputation, has become synonymous with lack of trust and poor communication, critical components of solid companies. I was struck by a comment Patty McCord, co-creator of Netflix made in her book, Powerful: Building a Culture of Freedom and Responsibility. She advocates radical honesty in the workplace and saying goodbye to employees who don’t fit the company’s emerging needs… “we found that inculcating a core set of behaviors in people… and demanding that they practice them,” was critical to success.